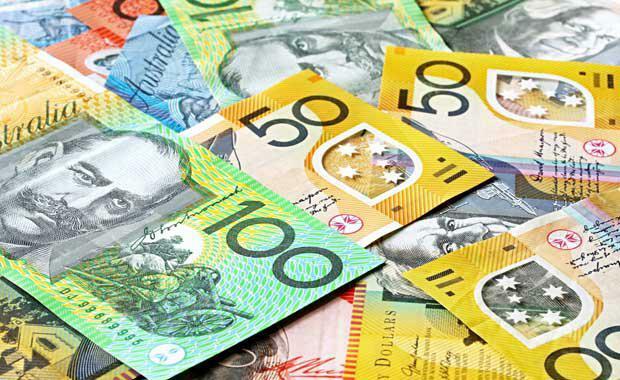 New data released by the ABS in October 2014 indicates that over the eight years from 2003/4 to 2011/12 gross disposable income for all Australian households increased by 58 per cent. This translated into total compensation of employees (COE) (i.e. wages) increasing by 54.3 per cent (from $52,100 per household to $80,100 per household) on average, i.e. $28,000. The highest 20 per cent of income earners increased COE by 57.1 per cent from $118,000 per household to $185,000 per household or approximately $67,000 per household. The average household and the top 20 per cent of households drove the housing market in different ways. On average households outside the top 20 per cent received around 10 per cent of income from property compared to 15 per cent for the top 20 per cent. That is, higher income households purchased more investment properties. In addition, the top 20 per cent secured 10 per cent of income from shares and fixed income compared to 3 per cent for the remainder. This in turn means that propensity to buy investment properties is, in part, driven by the performance of the stock market. Up to 2007/8 property markets were primarily driven by ‘increases’ in household disposable income. After this period fast increases in net overseas migration (from around 150,000 person average to 300,000 person average) plus fast increases in income driven by the mining boom (estimated at an 11 per cent increase in household disposable income by the Reserve Bank of Australia) fuelled housing price increases due to the relatively inelastic supply of housing in Australia. That is, the residential property market could not (and still cannot) adequately supply dwellings to meet market requirements. The increase in income has coincided with historically low mortgage rates (i.e. less than 5 per cent), further driving dwelling price increases. Assuming that up to half the increase in household disposable income could be used to service a housing loan this would mean that on average households could afford to spend $140,000 per dwelling in loan serviceability to either upgrade or purchase in 2011/12 than 2003/4 in real terms i.e. after inflation. The top 20 per cent of households could on this basis afford an additional $335,000 of loan serviceability. Is it any wonder that housing prices have continued to dramatically increase?